You take your eyes off your children for one second, they could be doing anything. Unfortunately, toddlers are not predictable. They don’t know any better. Even if you tell them don’t they will still try their luck when you turn your back. It seems sometimes when children grow up they choose to do things that force them to learn the hard way. It’s not a case of if, but when this will happen and cause them harm. As parents, we can’t shrug and say what will be will be. It’s our responsibility to prepare for the time when we need to guard them against themselves. Here’s how to always be prepared for the things they shouldn’t be doing. 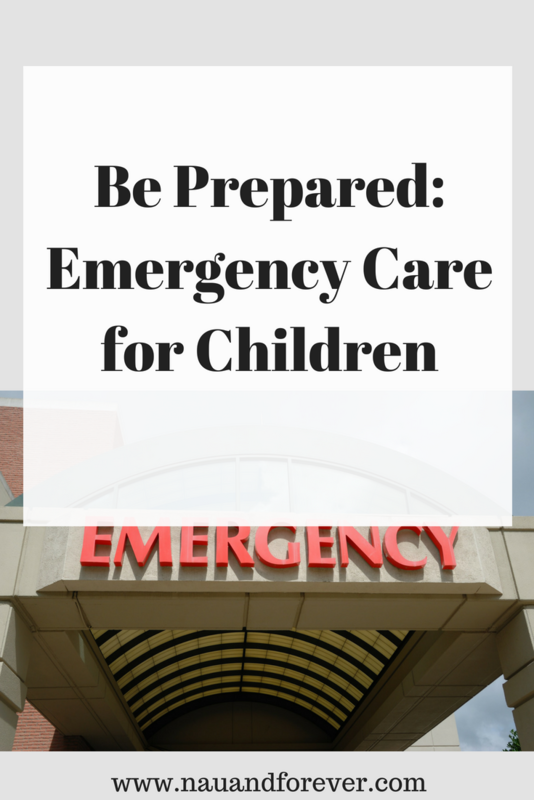 Every single parent should be learning the basics of immediate urgent care. This means going to classes that teach you CPR. If something bad happens, you need to know what to look for if your child isn’t breathing. Seek out classes or a company that can direct you to accredited experts in the urgent emergency care field. In the class, you’ll learn how to spot changing tone in someone’s complexion when they’re having trouble breathing and getting a fresh supply of oxygen. Most importantly, you’ll learn how to deal with this situation. They’ll train you on physically resuscitating a small child, using the correct techniques for the right situation. The more you are comfortable with the process of urgent care, the less panic will set in if and when the time comes. Taking children on trips through the mountains is great for a number of reasons. For one they learn about their own country, the landscape and how beautiful nature can be. Secondly, the see a different way of life. Being in the wilderness away from the concrete jungles lets little ones see things differently. Aside from learning emergency care, you need to be sure that you’re never too far from real professional care. Check out the air evac locations nearby, and see if they could fly to your destination if you need them. If your child slips and falls, breaking a leg or hitting their head on rocks while crossing a river, you can call them to quickly come to your exact location and airlift your loved one to the nearest hospital. Just knowing that you’re never too far from doctors and surgeons that could save your life, puts your mind at ease while you go camping and hiking with your children. Being a parent is such an amazing experience that comes with a lot of responsibility. We need to be prepared for just about any scenario that could happen. Every parent should learn basic emergency care for children such as CPR in case something horrible involving respiration happens. It’s always better to be safe and prepared so you can enjoy making amazing family memories. Want more parenting tips? Check out this post on being a helicopter parent.